Lulu has much to be thankful for: Bingo, the trees, her books, her friends and family, and, of course, pumpkin pie! 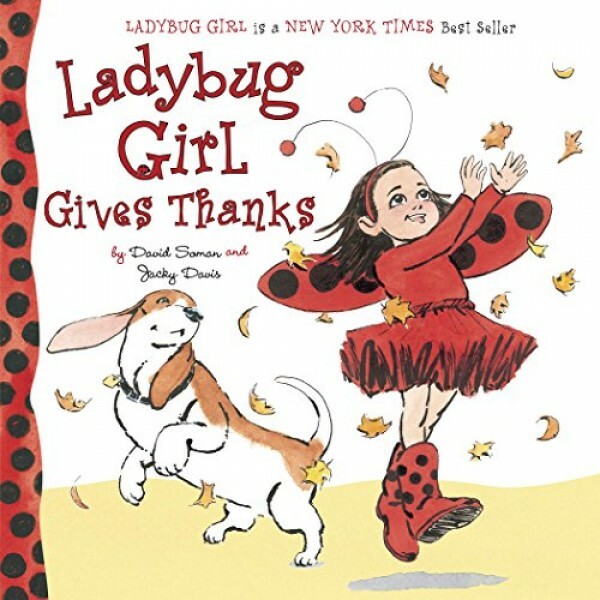 This sweet, simple board book is perfect to share with Ladybug Girl's littlest fans at Thanksgiving -- or any time you're feeling thankful. For more books featuring this popular character, visit our Ladybug Girl Collection.